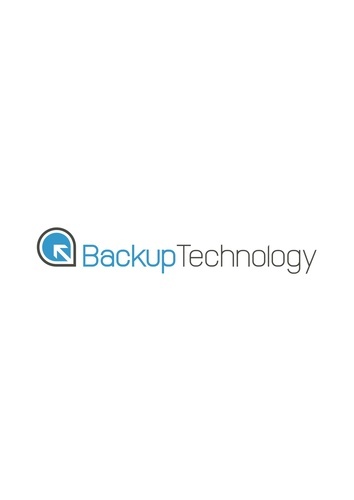 London – August 27, 2013 – Backup Technology, the leading Enterprise Level Cloud Backup and Recovery Specialist provider since 2005, today announce the extension of their five year partnership with L.K. Bennett. The company made the changes in 2008 after it began suffering from backup cycles that exceeded available backup windows as well as failed backups and restores.